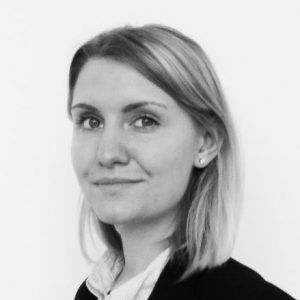 Mathilde is a 24-year old Master’s student at Copenhagen Business School within the field of business, language, and culture. She is currently doing an internship in Paris for a company that provides business assistance to Danish companies in France and helps Danish companies overcome the cultural barriers that exist between the two countries. Go abroad to meet new people and get the real experiences yourself. Don’t only read books about other cultures and countries, make sure you visit them because nothing can beat the real thing. Be open minded. Although that is easier said than done. Try to acknowledge your own norms and values. Make sure you try new things. Things that at first may seem strange, but which are actually the norm in your new country or environment. Be a new, better, and different version of yourself. Ask, ask, ask. When you don’t understand something that is happening around you, ask politely what is going on. Why do people do what they do. Add to it that you’d like to understand them better and I’m sure they are very willing to talk about themselves and their own country.